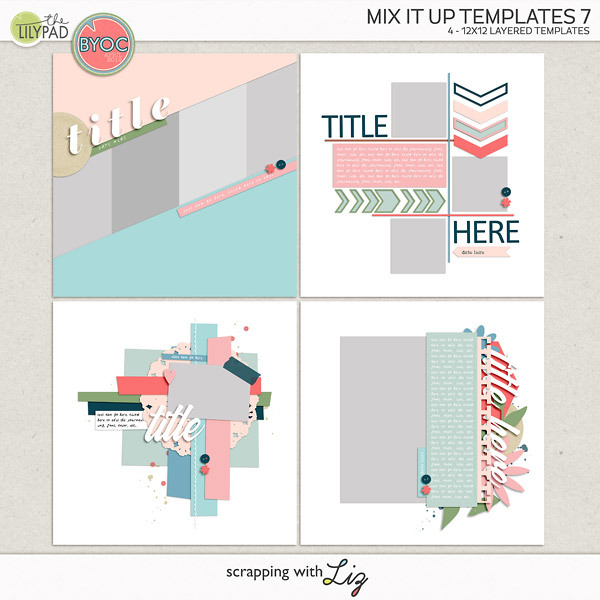 Scrapping with Liz: Cover Pages - It's Time to Print! I may have pushed scrapping my weekly page aside this past weekend because I really wanted to get Abi and Isaac's album ready for printing! This is all I worked on this weekend as far as scrapping goes. But I'm so happy to say that I've finished two big projects and Abi and Isaac will now each have their own albums. I used Blurb for Matthew's Album and Lydia's Album and I've decided that I like the basic white cover the most. 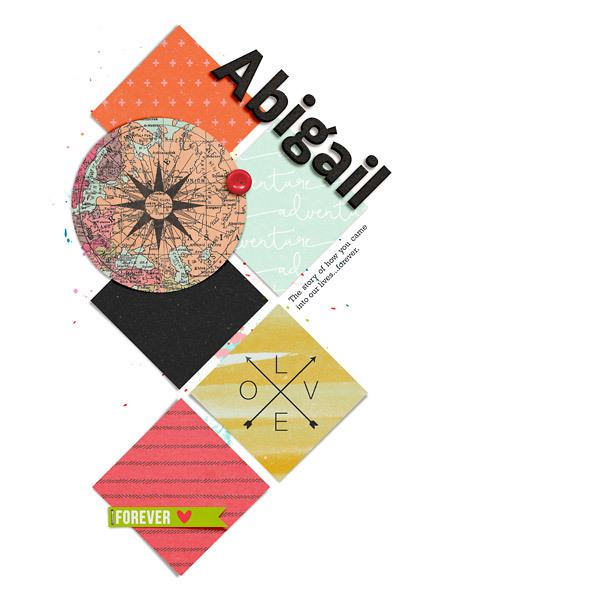 So both Abi and Isaac's cover pages have white backgrounds with pops of color. Since adopting them was quite the adventure and required lots of traveling, I went with a travel/adventure/journey type theme. I haven't ordered their books yet but I do have their pages all organized, and I went through my photos and doubled checked that I'm not missing anything important. I'll be uploading the pages soon and ordering their books! I just know that both of them are going to LOVE them. They love looking at our family scrapbooks and I know they'll love a book all about themselves. Since both of their birthdays are in May, I might wait until then to give it to them. I can just imagine their faces when they open their albums. I can't wait! 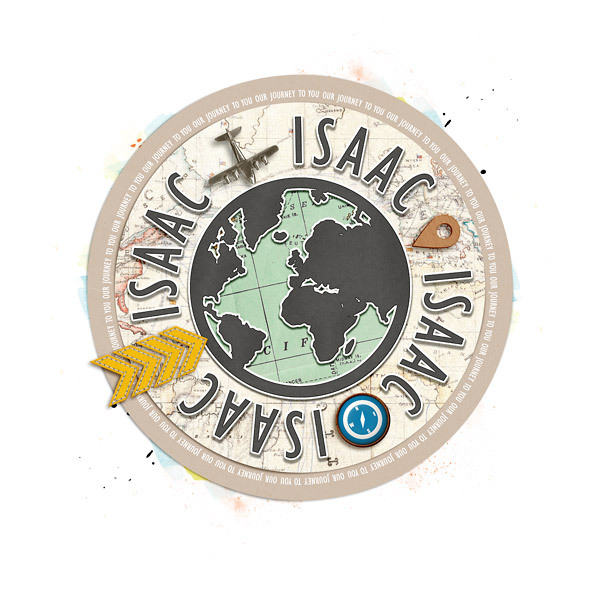 And that little airplane on Isaac's. He will flip out! Next weekend I'll be sure to catch up on my weekly album. 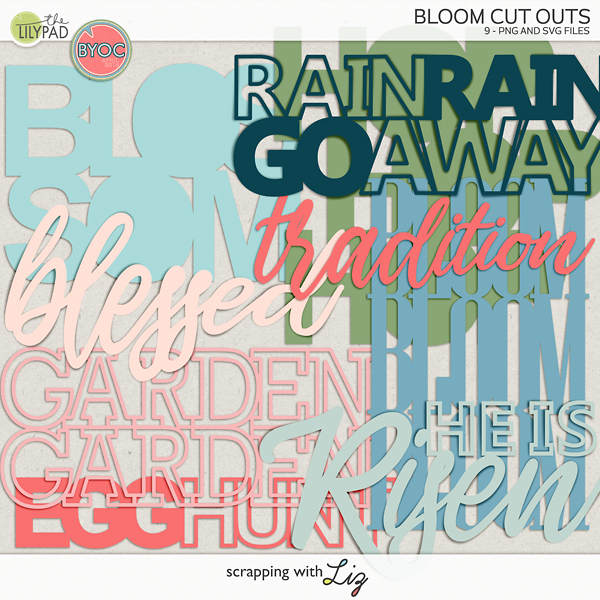 I'm wondering what scrapbook project I should work on next? Maybe I'll finish our house album. Fantastic! So happy for you to get such big important scrapbooks done!